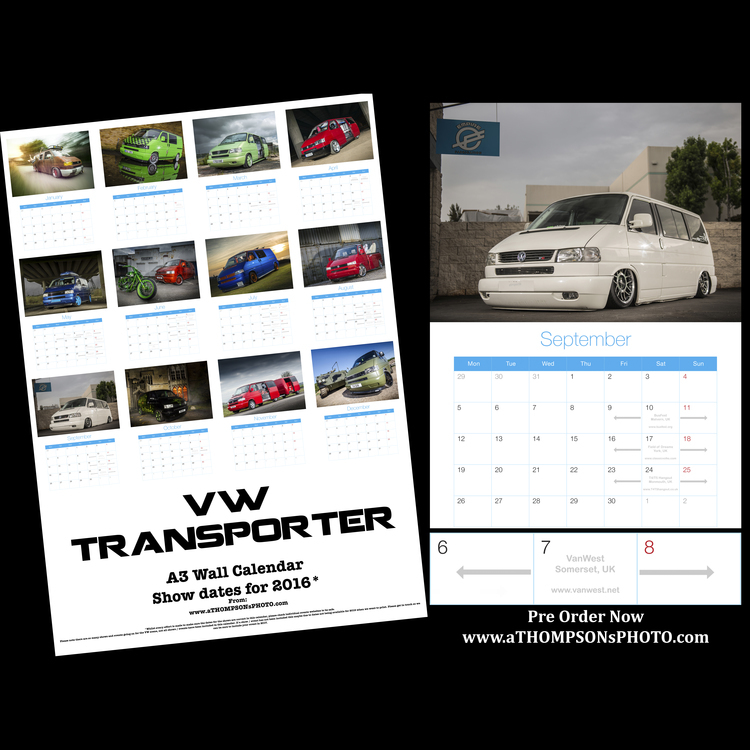 You can now Pre Order the aTHOMPSONsPHOTO 2016 calendar now! 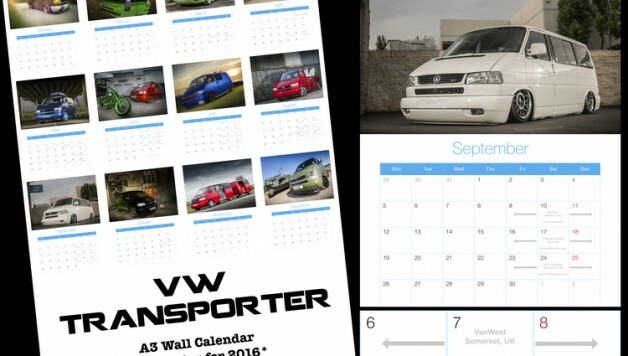 It is a 13 page A3 calendar, 170gsm silk paper with 350gsm silk card cover. Show dates for 2016, limited stock, get em’ while they’re hot! 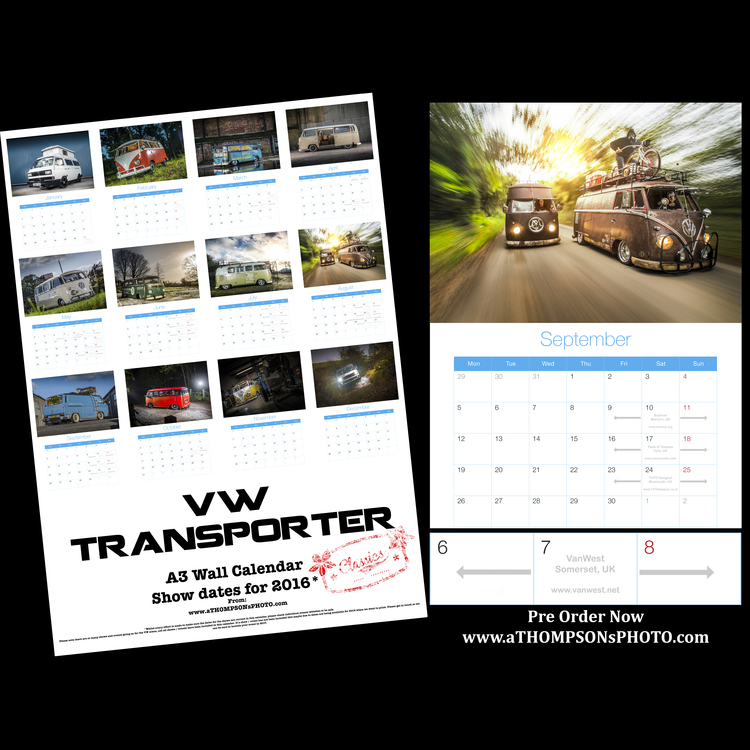 Visit www.aTHOMPSONsPHOTO.com and please specify which calendar you would like by adding ‘T4’ / ‘T5’ / ‘Classics’ for the item you wish to purchase and ‘-‘ for the item you dnot want to purchase.